This story is about solving a problem and also carries on the party theme from last week. Hopefully this will encourage the children to write more lists and we will also talk about wanted posters. In maths we are learning about halving. We will show the children how to cut things in half and also how to half amounts by sharing the objects between 2. We will also be discussing healthy eating and making sure we have a balanced diet. We will discuss why it is important to eat a range of different foods. We will be continuing to write by doing story scribes, dictated sentences and independent sentence writing. Phonic teaching is continuing and the children have daily free flow play both inside and out. 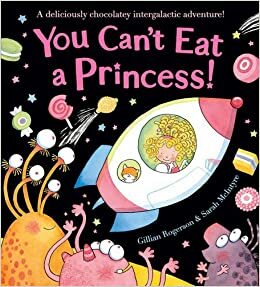 This story is about Princess Spaghetti who loves chocolate. Her dad gets taken by aliens and it is her mission to save him in time so that he can come to her birthday party. 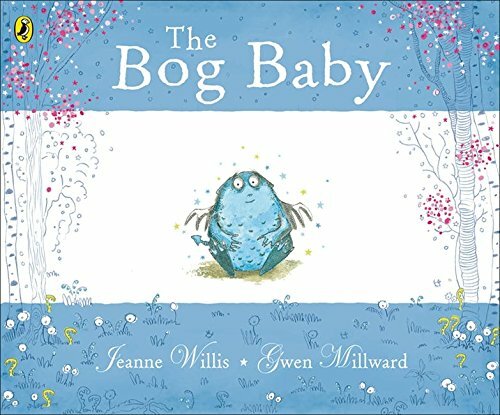 We are hoping that this might encourage the children to try writing lists – either a list of names or party food or anything else relating to the book. We will teach them how to write lists as it is different from writing stories or recounts. At home you could even get the children writing your shopping list this week! In maths we are learning to share and divide. We are teaching this practically using plates and fruit so that the children can relate to this concept. You can get the children to do this at home when they are playing games and sharing out counters or if they are sharing sweets with their brothers, sisters and friends. 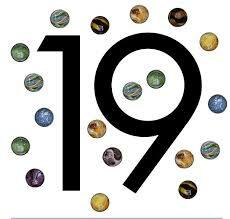 The number of the week is 19. We will also continue to write independently, do story scribes and write dictated sentences. Don’t forget on Friday it is comic relief and there is an optional non-uniform day where the children bring an easter egg in as ‘payment’. There will also be a FOGG cake sale after school. 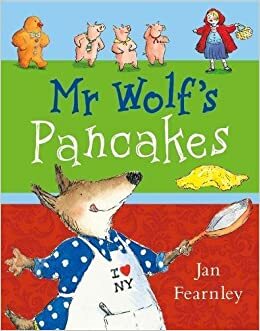 This week we are having the story ‘Mr Wolf’s Pancakes’ by Jan Fearnley. 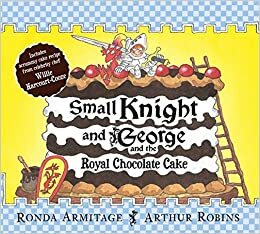 We chose this book because it is pancake day and it has all of the fairy tale characters in that we have met before when we read the books earlier in the year. The message in the story is about making good and bad choices which is a prominent theme in school and there will be a good discussion about the surprising end to the story! The wolf in this story is not like the wolves the children have met in other stories! We are also making pancakes, the children will taste them and have a go at flipping them too – great British traditions! In maths this week we are learning about doubles. We will discuss all the times the children have heard the word double e.g. 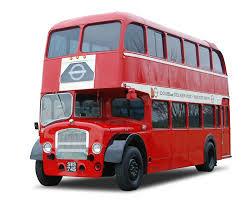 doubledecker, double bed etc. We ill then have a go at doubling numbers practically using cubes, numicon and our fingers. We are also learning about weighing. The children have looked at a balance scale and have investigated different objects, comparing them to see which was heaviest lightest. 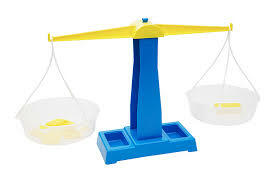 They have also used cubes to make the scales balance. We will be continuing to write by doing story scribing, independent sentence writing and writing dictated sentences. We will also be doing phonics as normal. This week is international week in school. Year 1 and 2 are learning about Kenya but in Reception we are focusing on the United Kingdom to raise the children’s awareness about the country where we live. We have looked at the map of the UK and talked about places the children have visited. Don’t forget to send us any photos and captions of anywhere is the UK you visited during half term to go on our UK board in the classrooms. 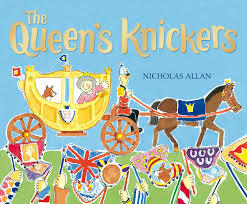 The book of the week is The Queen’s Knickers by Nicholas Allen. As we are focusing on the UK we chose a book about the Queen. This is about the Queen visiting a little girl’s school and the importance of choosing the most appropriate outfit! It is quite a humorous book and will no doubt have the children giggling as it’s not every day you read a book about pants!! The children will act out the story in the normal way. In maths we are looking at solving real life word problems using adding and subtracting. We are building upon the practical skills we have been teaching over the last few weeks so the children will listen carefully to the words and work out whether they need to add or take away. They will then use cubes to work out the answer. Some children are beginning to draw circles on mini whiteboard to represent the cubes and are working their answer out that way. 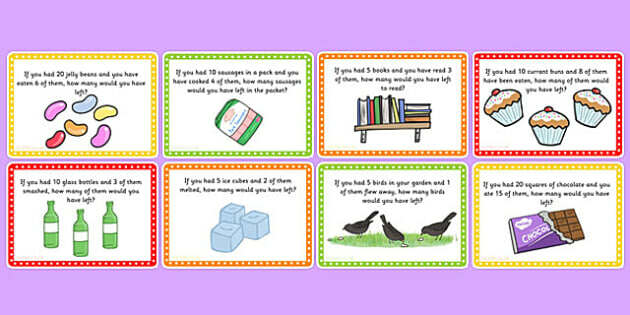 You can do this at home by giving the children simple word problems to solve about every day activities. E.g. I put 4 peas on your plate and daddy put 3 more on, how many do you have now? We will also be revising the phonics we have covered so far just so the children have a good recap after a week off. The children will be writing independently, doing a story scribe and also writing a dictated sentence. When the children are writing at home you can help them by asking them to really think about all the sounds they can hear in a word. We write very simple sentences e.g. the cat sat on the mat. These are words that are easy to sound out or contain tricky words that the children know. Don’t forget the parent teacher meetings are coming up and you should get a text to remind you – don’t forget to let Judy in the office know if you have changed your number or if you aren’t receiving text messages from school. This week the story is ‘Penguin’ by Polly Dunbar. The children will act the story out and discuss the message. The message is that Penguin doesn’t always say what he is thinking. The people and animals around him don’t always understand what Penguin is thinking because he doesn’t use his words and this can cause trouble. We really encourage the children to use their words to communicate meaning so hopefully this story will help to get this message across. In maths we are revisiting subtraction. We will be using numicon so the children see that when they cover up one plate with another then what is left behind is the answer e.g. We will also use cubes to subtract practically and begin to record number sentences by drawing circles and crossing the circles out that we are taking away. We will continue to write sentences independently, through story scribing and dictation. We are encouraging the children to write all the sounds they can hear in a word, use finger spaces and form their letters correctly. Over half term you could get your child to write a postcard with a sentence about something they have done. There are also games on education city to help with this. 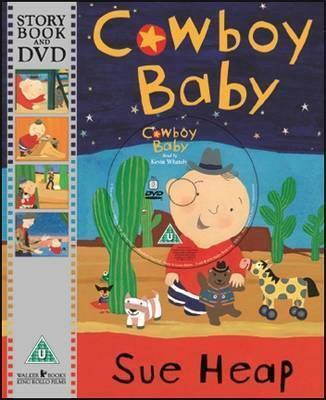 This week the story is ‘Cowboy Baby.’ It is set in the desert so we will compare the setting with where we live to make the children aware of similarities and differences between places. In maths we are revisiting adding as the children need more practice with this area. We will use numicon and blocks so that the children have a practical experience of adding. We will also introduce recording the addition number sentence. 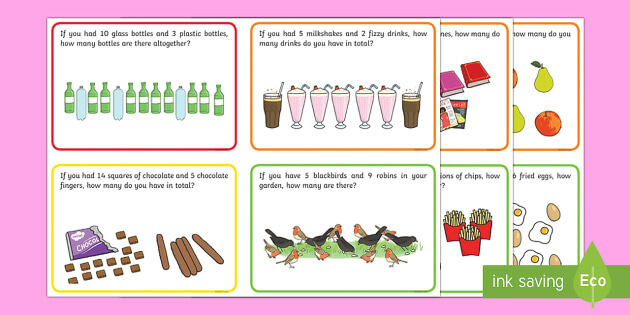 You can also do addition practically with any objects you have at home or at tea time e.g. I have 3 potatoes and you have 2 – how many potatoes do we have altogether? We will continue to write independently, do story scribing and write a dictated sentence. You can practice this at home by getting your child to write a simple sentence e.g. I was in the car. You can make it more difficult depending on how your child gets on with the task. They do not have to spell everything correctly but as long as they use their phonic skills that is fine. This is to practice letter formation, using finger spaces, remembering a sentence and using full stops. 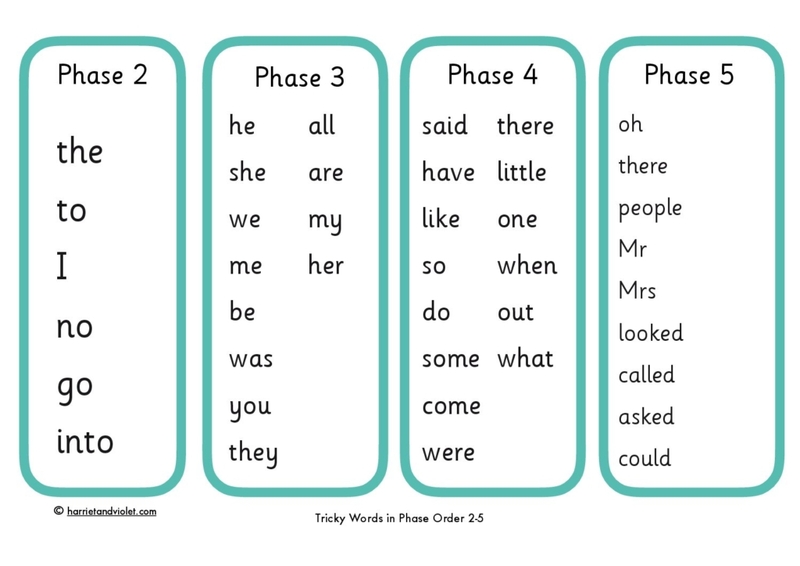 The children are continuing phonics in their groups and we will learn 2 new tricky words – she and me from Phase 3. Please make sure that all children have a full set of spare clothes on their pegs at school.